The 114th Congress faces many water resource development, management, and protection issues. Congressional actions shape reinvestment in aging federal infrastructure (e.g., dams, locks, and levees) and federal and nonfederal investment in new infrastructure, such as water supply augmentation, hydropower projects, navigation improvements, and efforts to restore aquatic ecosystems. These issues often arise at the regional or local levels but frequently have a federal connection. Ongoing issues include competition over water, drought and flood responses and policies, competitiveness and efficiency of U.S. harbors and waterways, and innovative and alternative financing approaches. 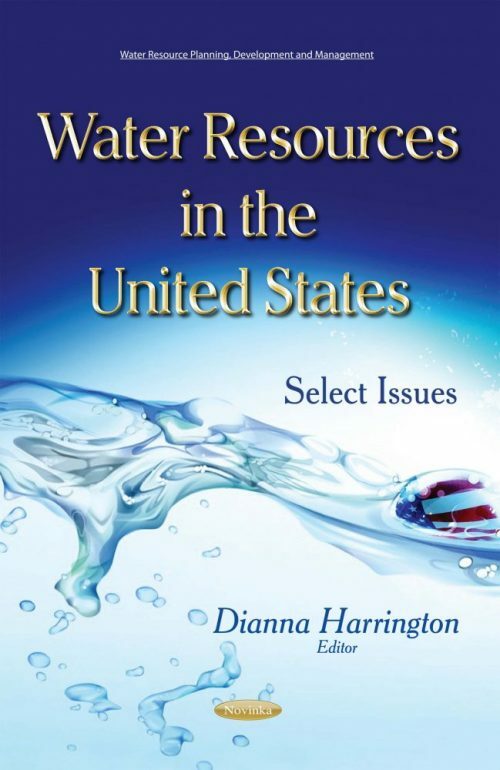 This book provides an overview of the federal role in water resources development, management, and protection, with a focus on projects of the two major federal water resources agencies— Reclamation and the U.S. Army Corps—and related legislation. It also discusses overarching policy issues, such as drought and flood management and response, project funding and authorization priorities, and aquatic ecosystem restoration.